5. How did you feel when Joe put you on the spot, asking if you were planning to take him out? 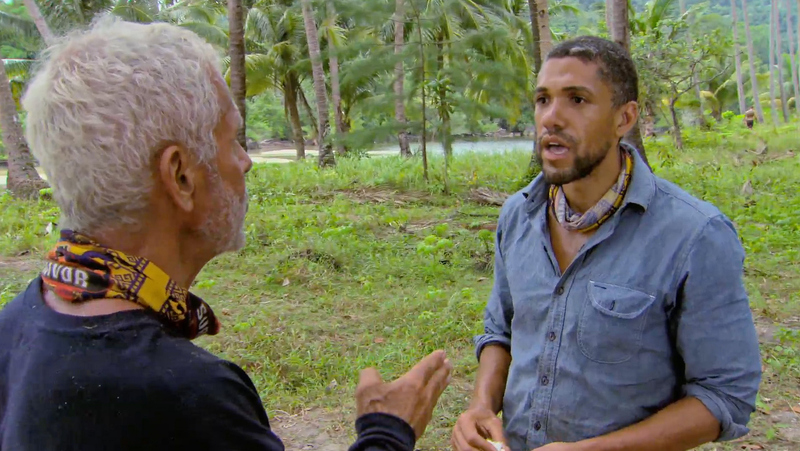 Peter: "At that time, I was actually trying to take Aubry out. I didn’t directly lie, but it was a lie. What was going through my mind was, I just spoke to Tai five minutes before that about taking out Aubry. [Then Tai] he ran straight to Joe and Aubry, and told them the plan. I was just flabbergasted that news flew that fast at incriminating [me]."